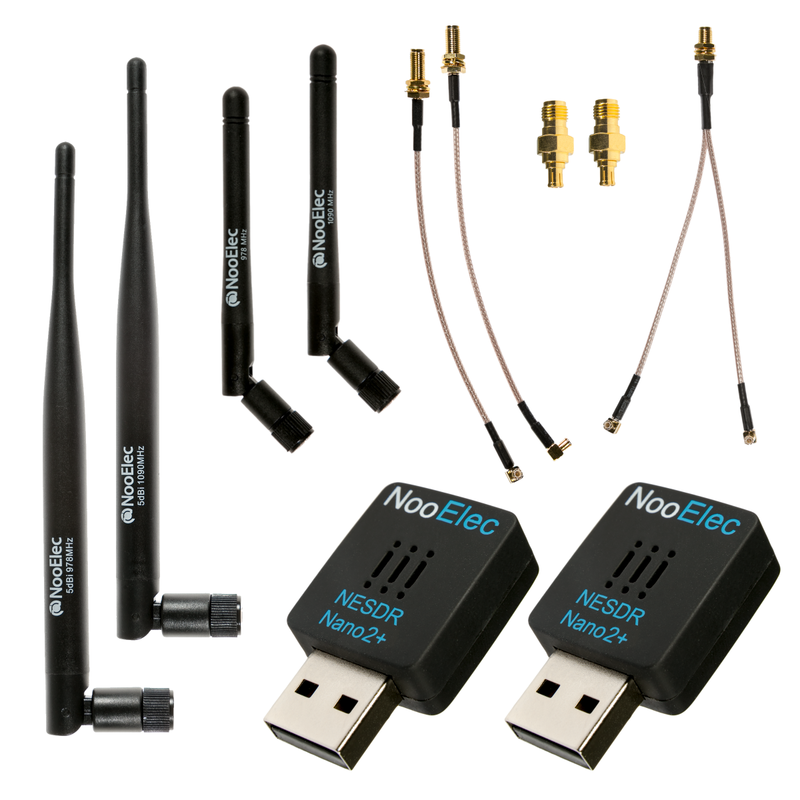 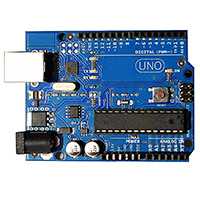 Nano 2+ Stratux ADS-B bundle. 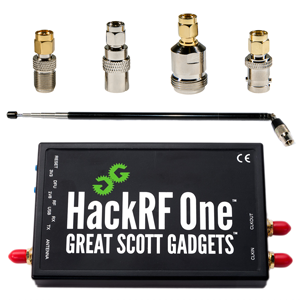 Includes 2 calibrated and programmed SDRs, 4 antennas, and 5 RF adapters. 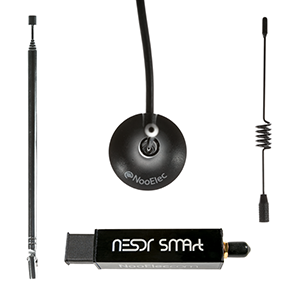 2 NESDR Nano 2+ SDRs are included. 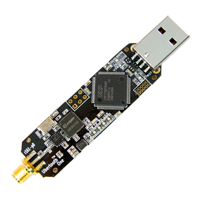 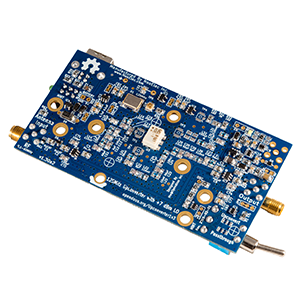 These SDRs contain an R820T2 tuner along with an RTL2832U USB interface/demodulator. 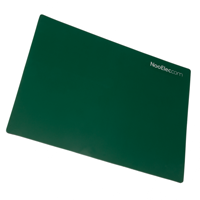 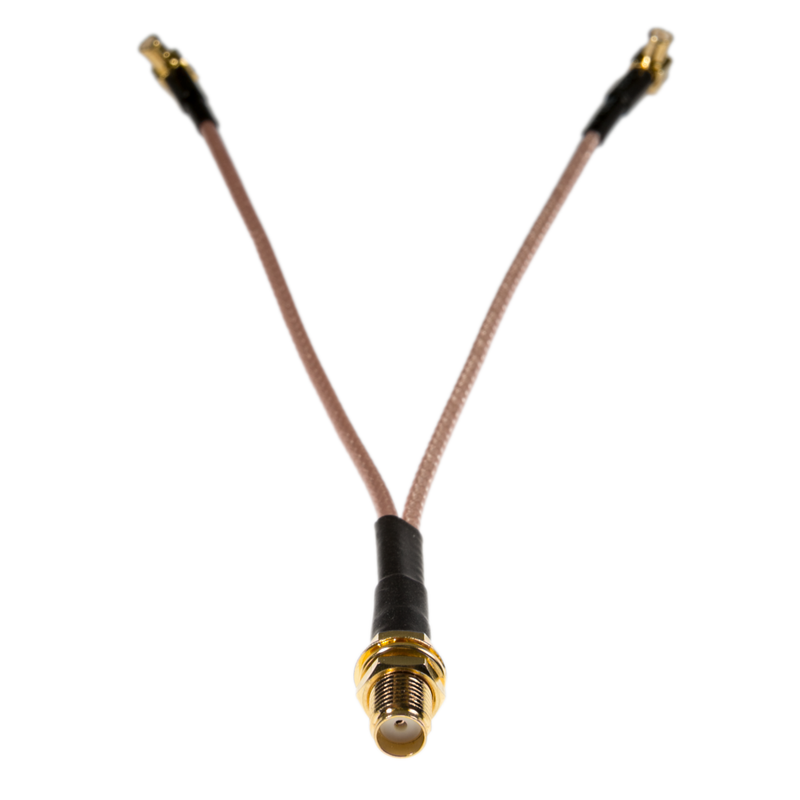 They also contain an ultra-low phase noise 0.5PPM TCXO. 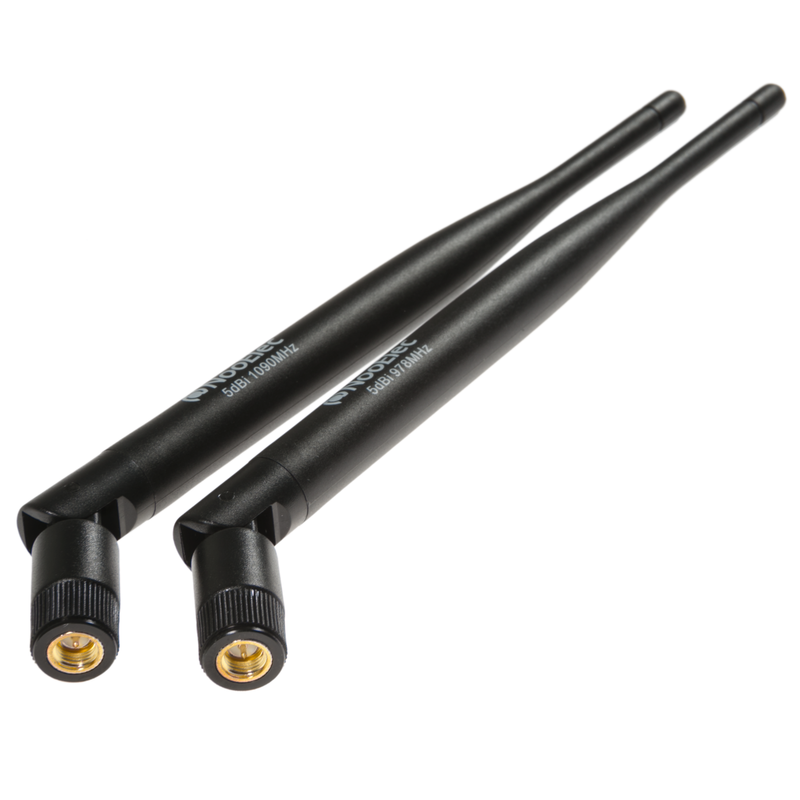 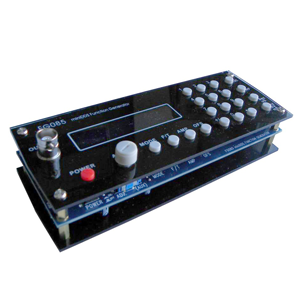 They have a frequency capability of approximately 25MHz-1700MHz. 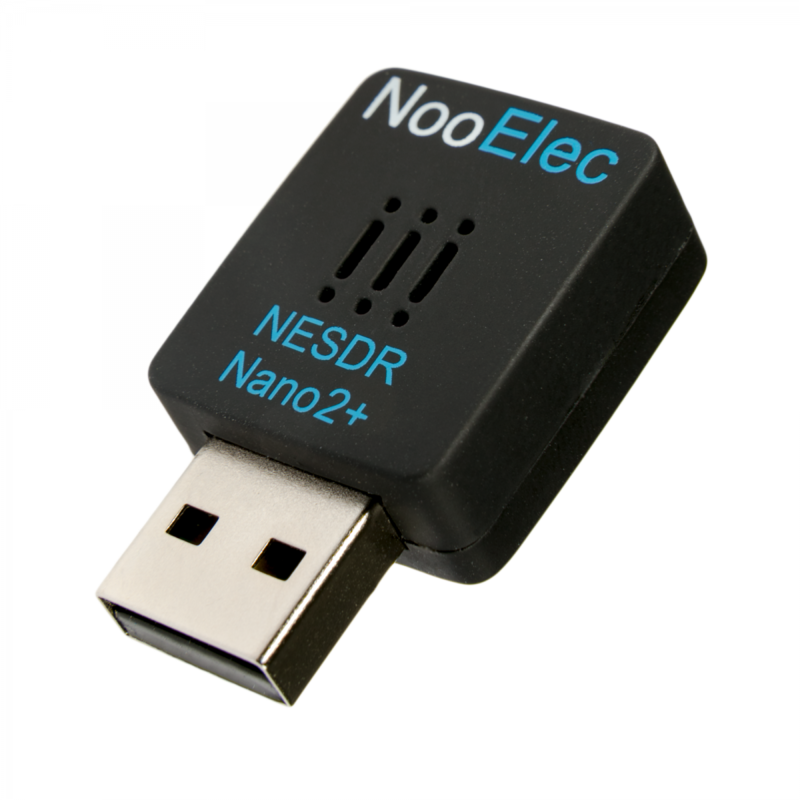 The NESDR Nano 2+ are very small in size, which makes them perfect for portable and embedded applications. 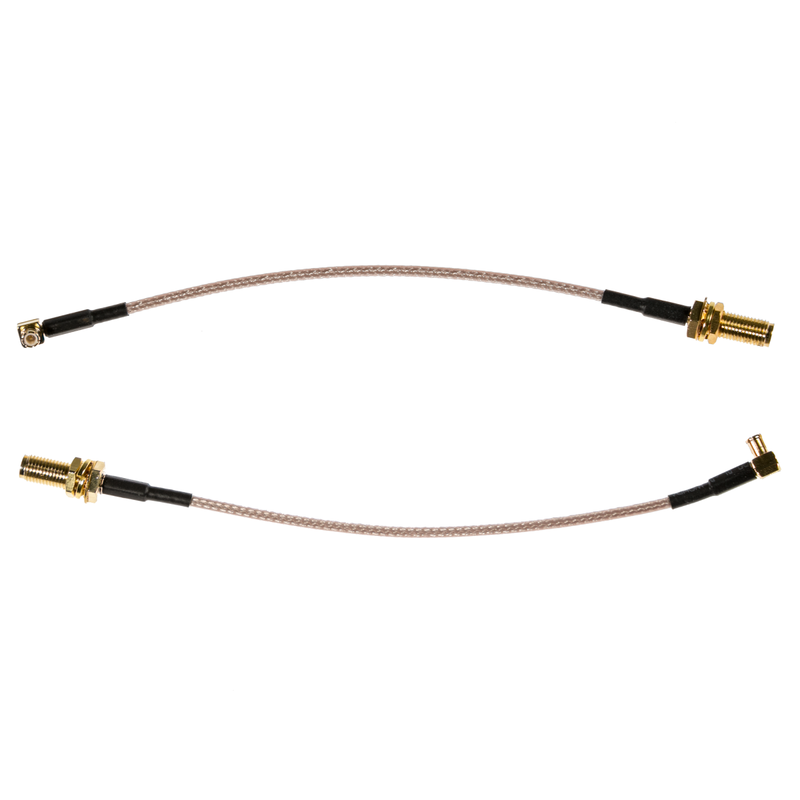 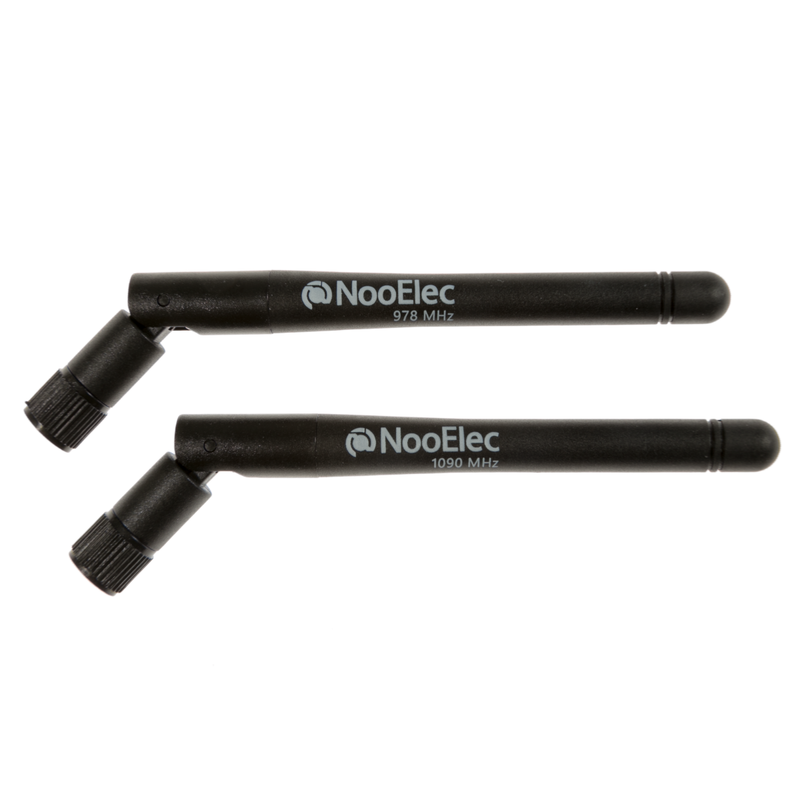 A split-Y cable is also included for those who wish to use a single antenna to feed both SDRs. 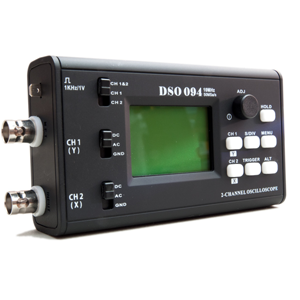 Note that splitting a signal in this matter involves some loss. 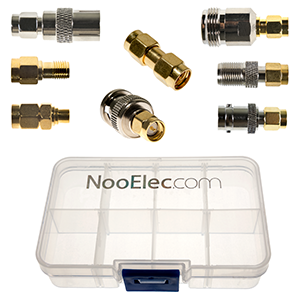 Please take this into account when setting up your system.